We Make Getting Quality Interior Signs Easy. 1) Request an Estimate, 2) Review a Proof of your Sign, 3) Authorize for Production and Submit Payment. In less than 3 days your custom sign can be on its way to you. At each step you will know where your signs are in the process, from proof approval, to going into production to scheduled shipment with tracking information. 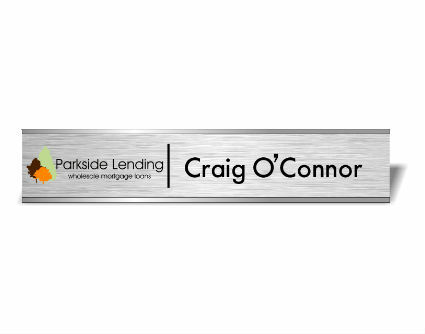 Name Plates with Logos showcase your company logo and provide a professional look. These name plates are a great value and easy to change as personnel change. Door signs are a great choice for an interior business sign, and are available with or without logos. These signs are laser engraved providing crisp details. Office Door Signs are the primary means of helping people find their way to the person or office they need to see. Available in various sizes, colors and materials. To personalize your office add a desk name plate and for a distinctive addition to your office a rosewood executive desk plate makes quite a statement - available in classic style, with card holder or with brass posts. Conference Room Signs come in various sizes and configurations and can include the slider option to show when a room is available or in use. 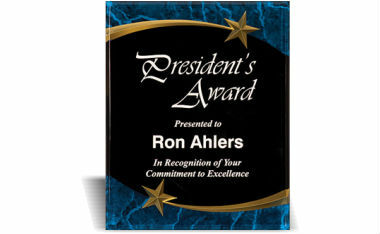 Perpetual Plaques are great for recognizing recurring events, such as an "employee of the month"; several people at once, such as a donor recognition plaque, or a team accomplishment. Each plaque has a header plate and individual plates, ranging in size from12 to 66 plates. Prices range from $87 to $235. Standard production time is three business days after approval for most items. 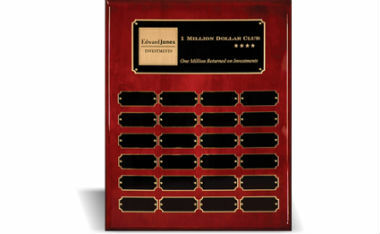 To view our perpetual plaque line view the Plaque section in our Plaques and Awards Catalog. Recognition Plaques and Dedication Plaques are excellent choices for recognizing performance or key milestones - available in various styles and sizes. Need an interior sign? We have custom and classic style office signs, door plaques and conference room signs. Our selection includes: office door signs, in use conference room signs, directional signs, cubicle signs and custom engraved door plaques. 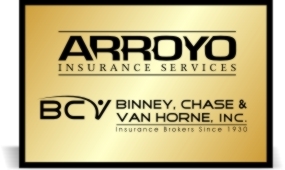 Need to identify or recognize an employee we've got that covered as well. Whatever signage or identification needs you may have - we make you look good. SIgnsations the Right Choice. Signsations has extensive experience with interior signs, office directories and ADA compliant Braille signs. We provide a full range of classic and custom engraved signs to include office signs, door signs, conference room signs and in use signs. 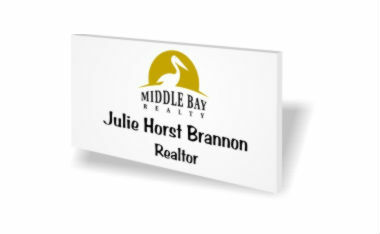 And when you need to recognize someone we have custom magnetic name tags and recognition plaques to meet your needs. Our plaques range from wood plaques and dedication plaques to acrylic awards and memorial plaques. Regardless of your sign, identuification or recognition needs, Signsations will make you look good - call us today for a free quote. Signsations of Fairfax, VA .